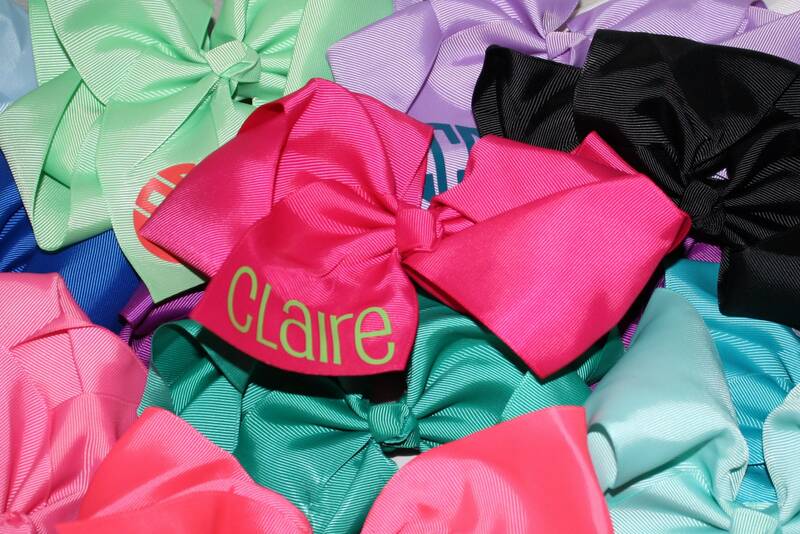 How adorable are these personalized bows! 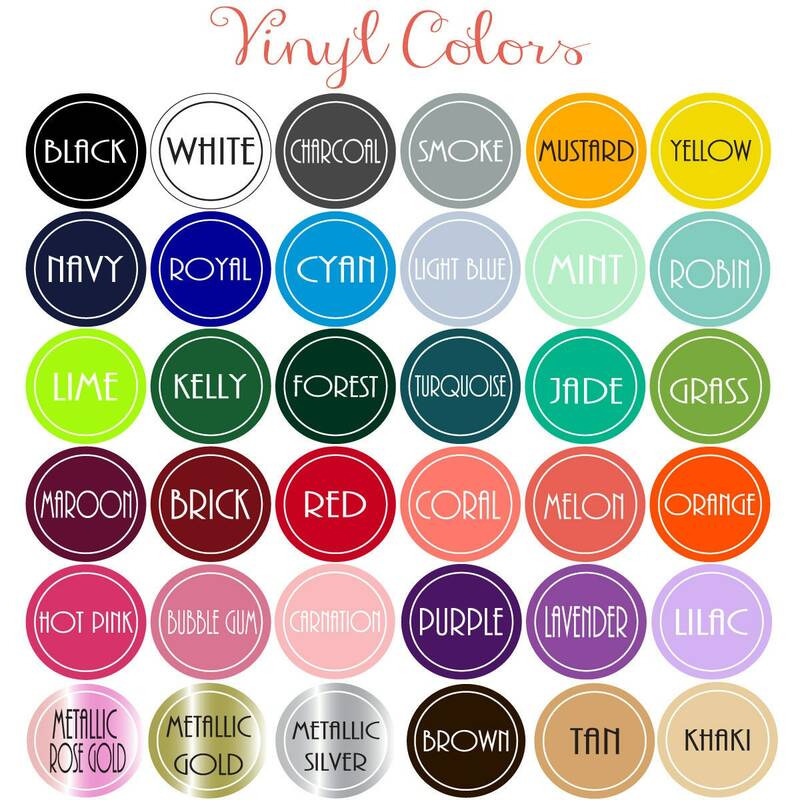 Personalized with a heat vinyl, they are the perfect finishing touch to your little girls outfit. 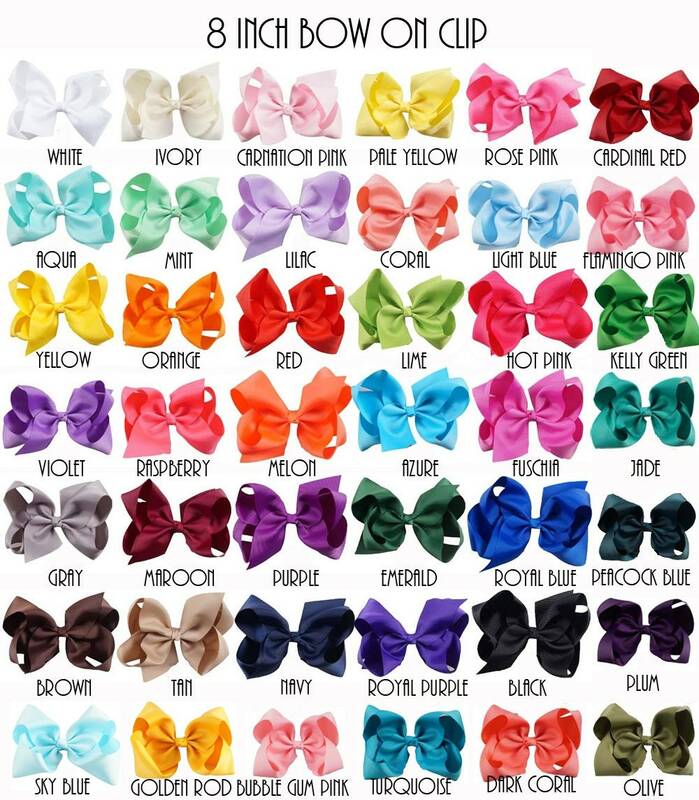 With all of Beau Tresors choices the possibilities are endless to create the perfect bow. Ordering 4 or more? 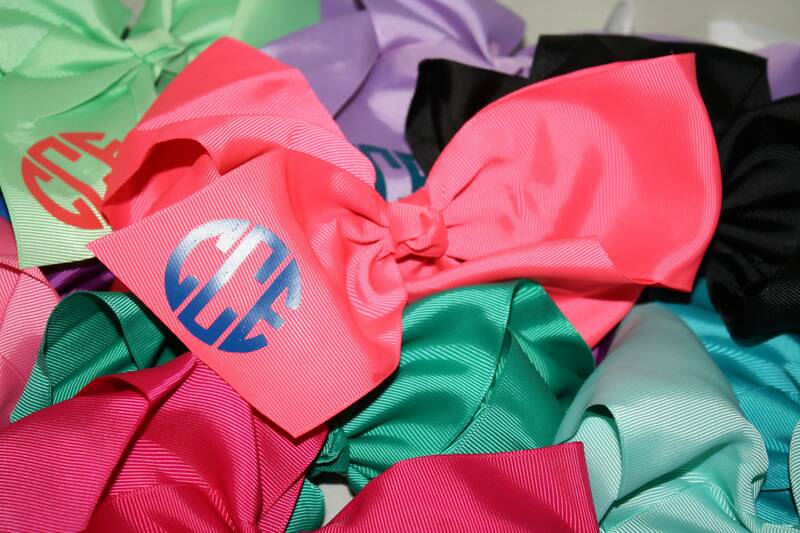 Use coupon code Monogrammedbows for 10% off! 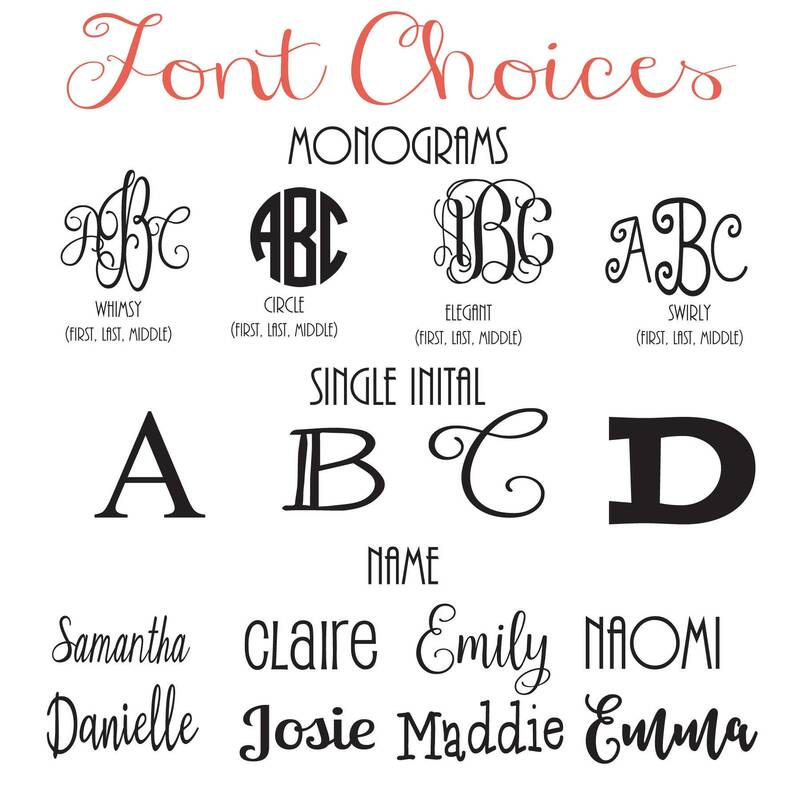 *Would you like a proof of the name or monogram? Items take up to 1 week to ship and cannot be rushed once processed. Please check the store information for more info on shipping times. On certain occasions products can be rushed. Please contact Beau Trésors for more information.